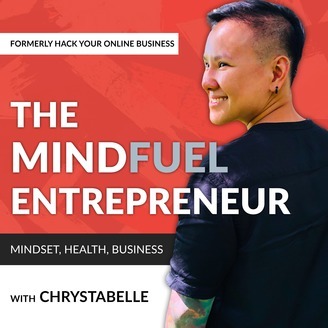 Hack Your Online Business podcast is focused on helping you GROW YOUR ONLINE BUSINESS! 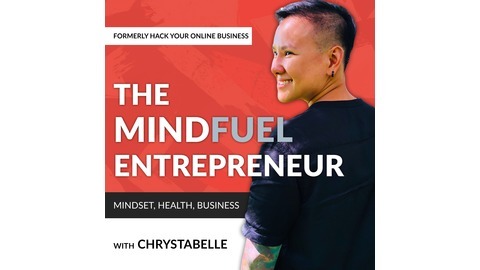 In each episode, host Chrys Tan digs into the how, the why, the successes, the failures, and the strategies of successful online entrepreneurs to help motivate, inspire and grow your online business. Topics covered include messenger marketing, chatbots, social media marketing, funnels, and so much more. Guests like Rachel Pedersen, Christina Nicolson, Madalyn Sklar have been featured on EO Fire w/ John Lee Dumas, FM Radio, CNBC & Forbes. Each episode is a combination of the journey while growing an online business AND actionable marketing strategies that you can walk away and implement right after each episode. Don't forget! 1) SUBSCRIBE to this podcast, 2) TURN ON automatic downloads, 3) Leave the show a REVIEW, 4) VISIT HackYourOnlineBusiness.com after the show! Connect with the show via email: hackyouronlinebusiness@gmail.com. Want to be covered in media outlets like Entrepreneur, INC magazine, Forbes, CNBC, and other media channels? Getting media coverage is not just for the rich and famous, and my guest Christina Nicolson will share how to get media coverage without fame, wealth, or a press release. Christina is a national TV host and owner of Media Maven, a boutique PR agency. She helps small business owners tackle PR themselves by acting as their own publicist through her step by step media mentoring program.